Have you ever wondered what your customer data is really telling you? Do you have the analytical skills in-house to interpret the data properly? What questions, does it leave unanswered? What is your typical customer profile? Can you conduct the research necessary to give you those answers? You may not be able to answer ´yes´ to one or all of these. Scott Marketing is recognised as a leading provider for potential customer data for use in direct marketing recruitment campaigns. What is less known, however, is that through our sister companyResearch for Results Ltd we have the facility to answer the questions we have just highlighted and many others where external market information is needed. 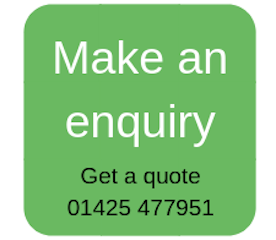 So the next time that the data you are using or buying in raises questions that you lack the expertise to answer why not give us a call and let Scott Marketing through its sister company Research For Results get to grips with the issues that you face.